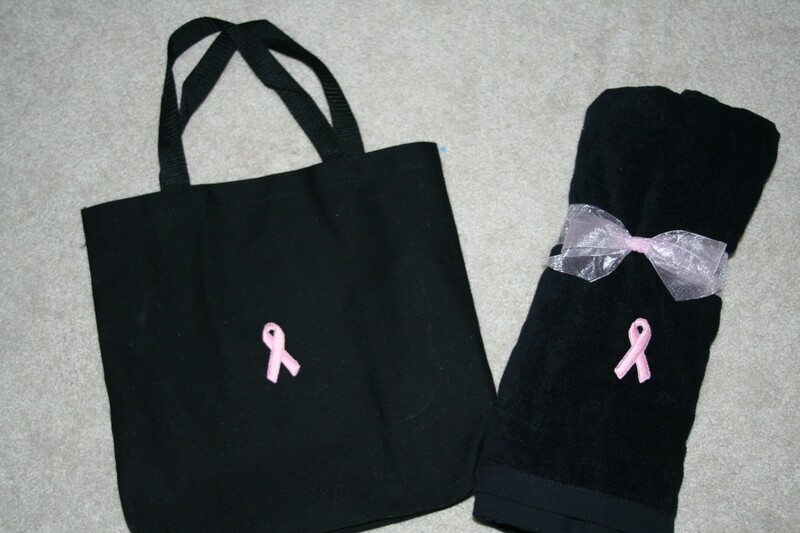 Everyone needs a towel and what a nice idea to have it personalized so that no one else uses it! 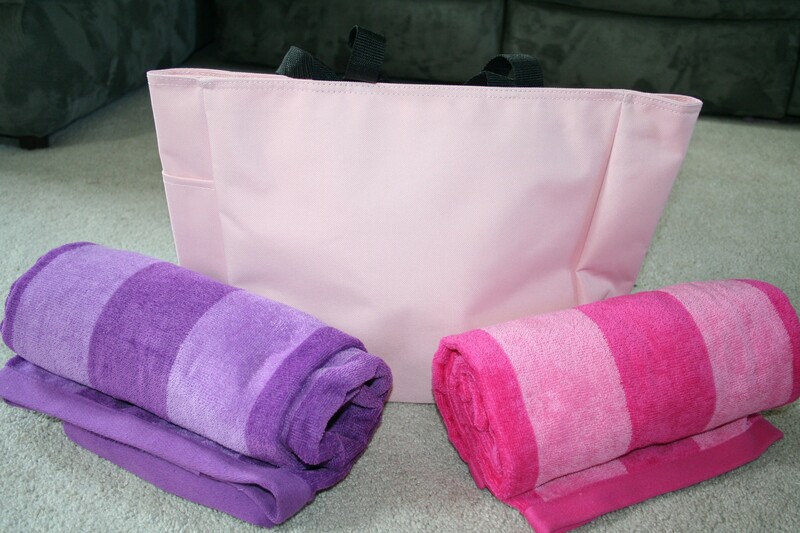 We offer a variety of options from washcloths and hand towels to bath towels and beach towels. 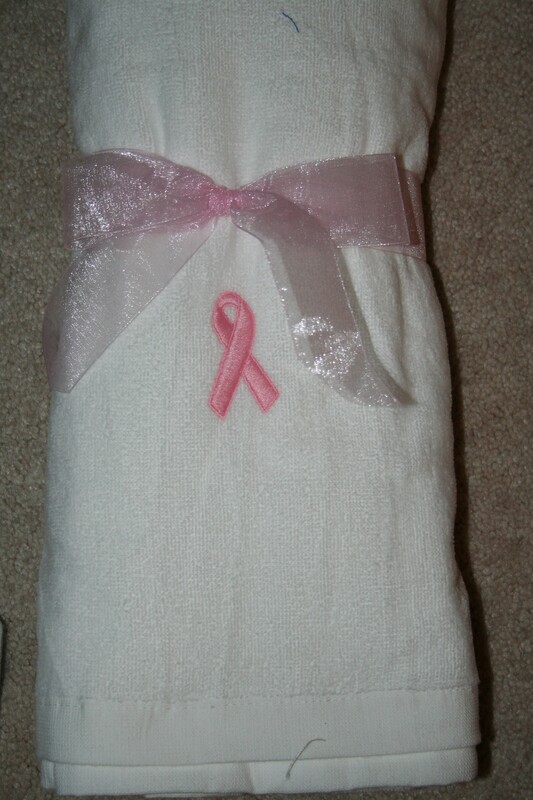 Check out our hooded towels and bath sheets too! 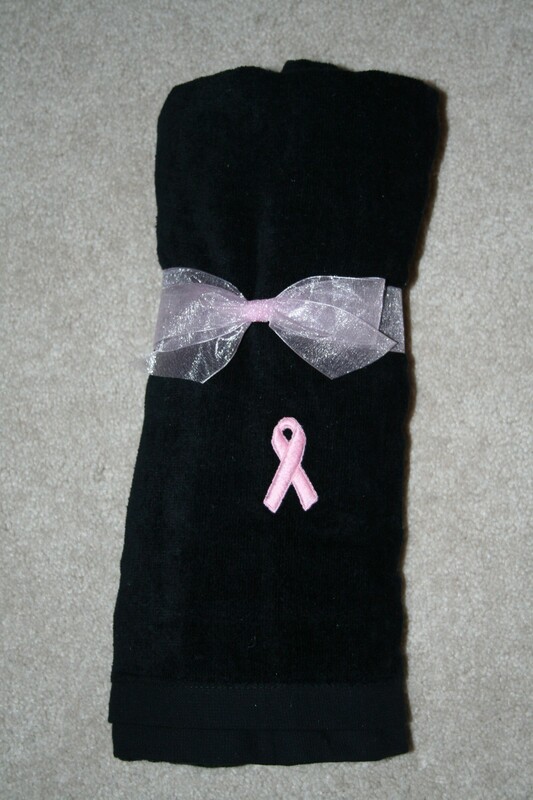 We can personalize any towel you can find! 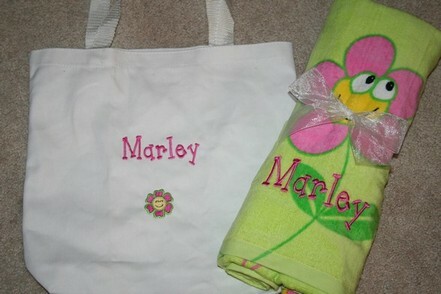 Beach towels and tote sets have become some of our most popular orders! 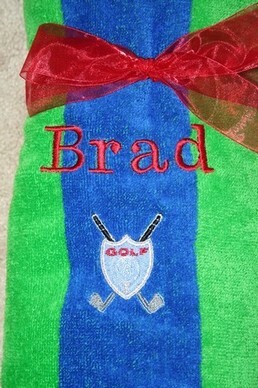 Consider personalized towels for your next birthday or wedding shower gift. 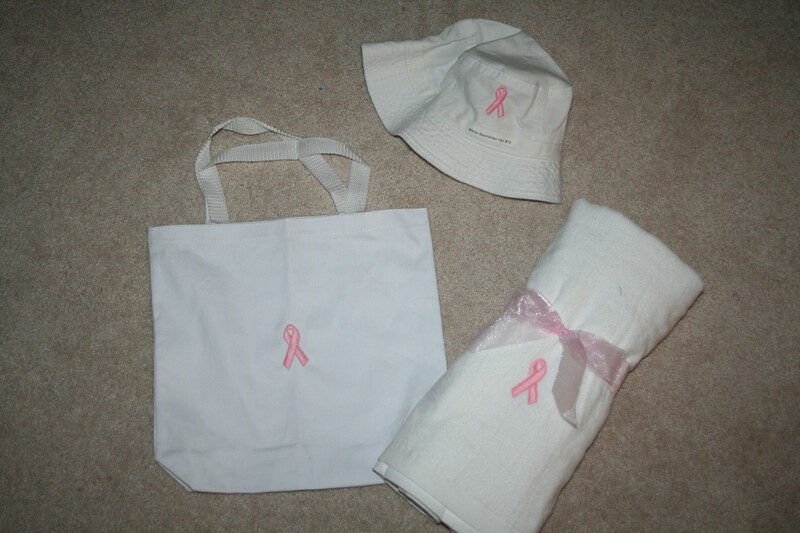 Below you'll see a few samples we've made for our customers. 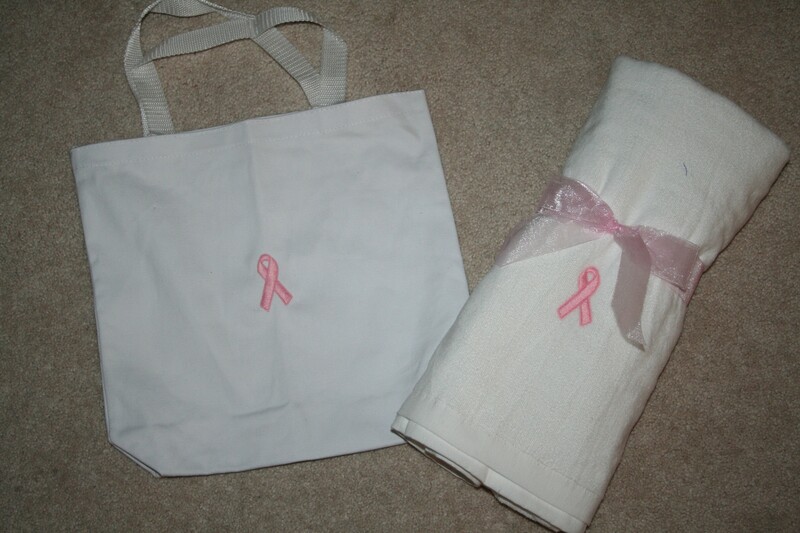 This is a great idea to raise funds for breast cancer walk teams! 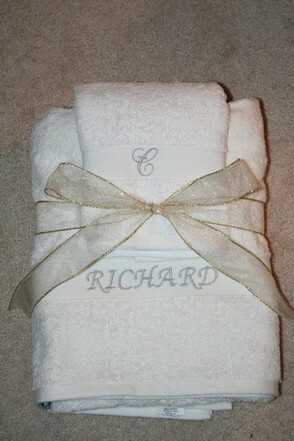 Bath Towel personalized with name, Hand Towel personalized with last initial - Great wedding gift idea! 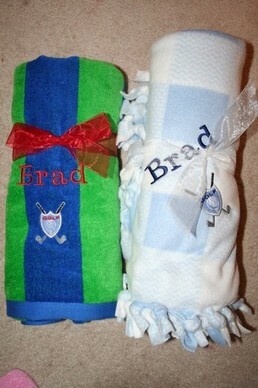 His/Hers beach towels personalized with names - Great wedding gift idea!